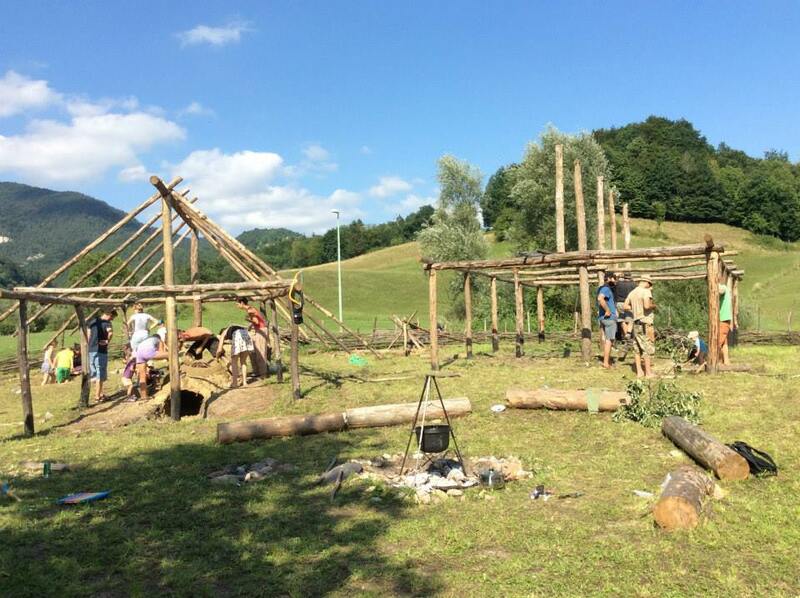 Skupina STIK is a group of archaeologists that created a centre for experiential archaeology, called ARHEOFAKT. The centre represents a department within the cover research institute and is involved in reconstructions and presentations of life in the past. 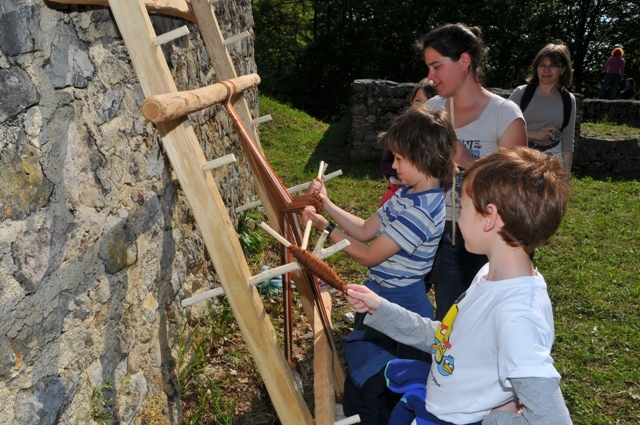 Our mission is the popularisation of experimential archaeology and archaeology in general. We have been performing educational programs, workshops, animator trainings, museum installations and other activities in cooperation with several Slovenian institutions and organizations since 2013. During many of our activities we are often focused on the process itself instead of on the final product. 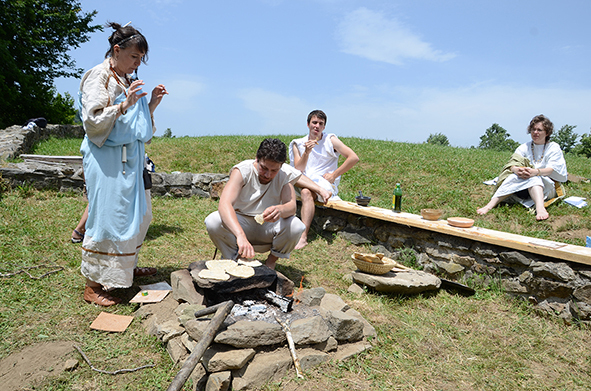 A process of building a prehistoric homestead, for example, is a source of new knowledge and experience, and as such more important than having a reconstruction built. Within the three years of our existence we have had a great deal of success. Our workshops and events are becoming increasingly popular and the public is responding well to our efforts to raise awareness about the significance of heritage promotion. Our Official Goal is “Presentation and promotion of archaeological heritage”. I have graduated in 2006 at the Department of Archaeology, Faculty of Arts, University of Ljubljana. After graduation I have been constantly involved in a wide range of archaeological research. By promoting and presenting archaeology in all its forms, I try to contribute to the signification of archaeological heritage.